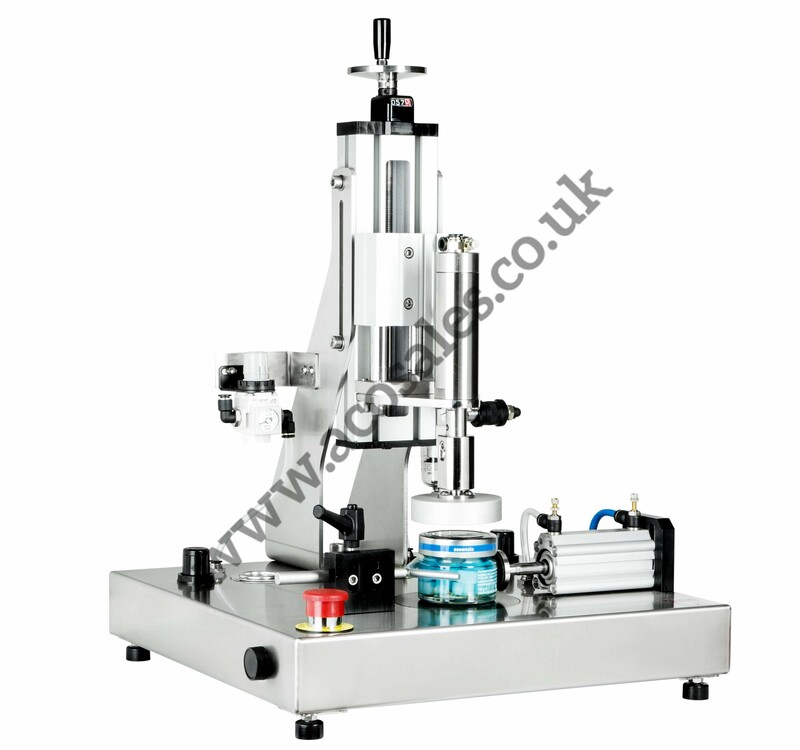 The closure torque is manually adjustable through mechanical friction. 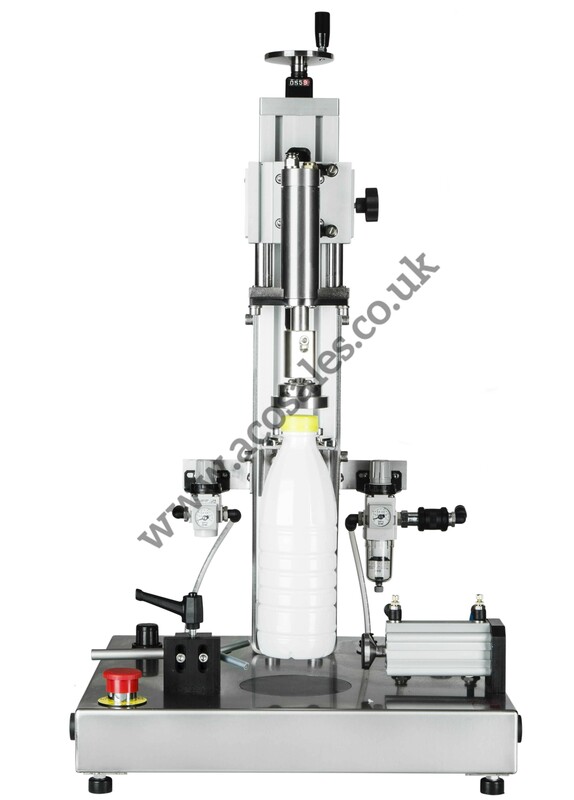 The machine is adapted to a wide range of cap sizes by changing only the cap chuck. 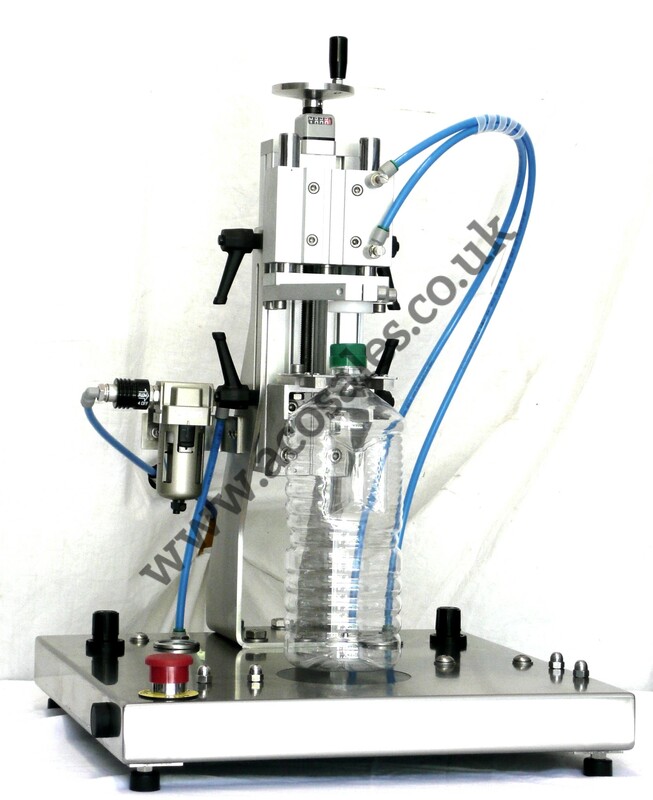 Strong and reliable, this capper allows the operator to close around 4-500 bottles per hour.